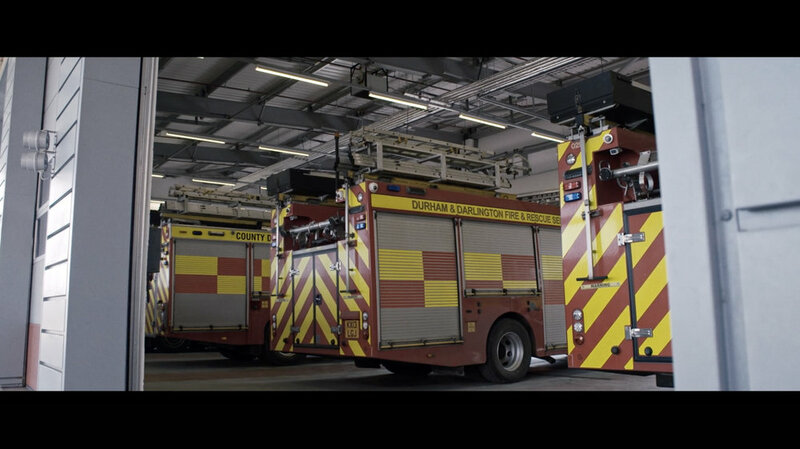 NORTHUMBRIAN WATER x DURHAM FIRE AND RESCUE — The Shapeshifter Film Co. This series of collaboration videos with Northumbrian Water showcases their partnerships with local businesses and services in the North East of England. This video focusses on the unique story of Sarah Natrass, the UK's first female Assistant Chief Fire Officer in Durham. Sarah tells how she became a fire officer, her role within the Fire Service, and what water means to her and the Fire Service.